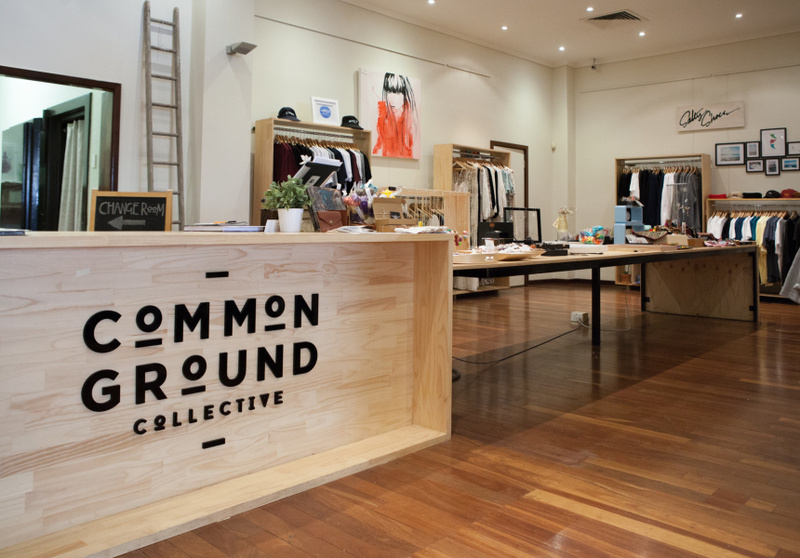 All the creatives, brands and artists at Common Ground Collective must be based in Western Australia to take part, so here you’ll find nothing but 100 per cent local goods. 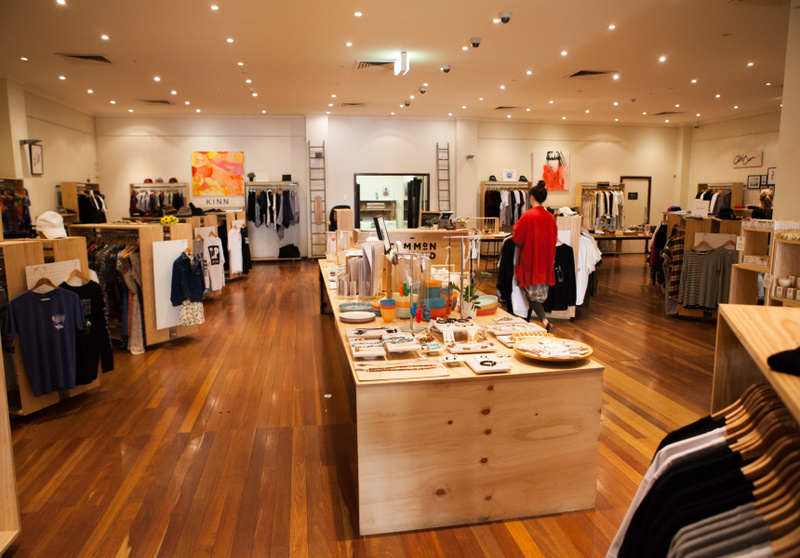 The collective started out as pop-up stores here and there, but found its home in 2014 with a permanent space on Fremantle’s High Street. 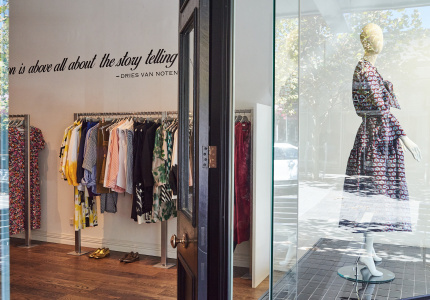 Owner Jess Owen was looking for an easier way to sell her own label after finding it hard to attend various seasonal markets and get her relatively unknown label into a boutique. 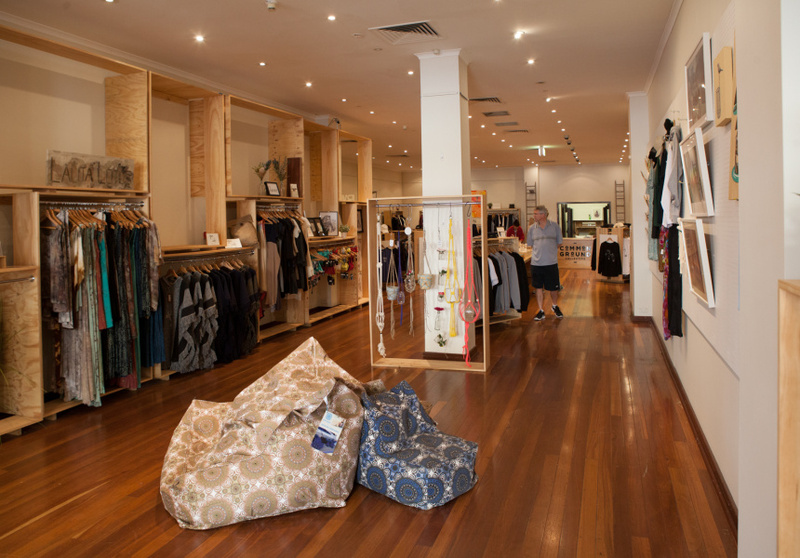 The expansive site, a former Commonwealth Bank building, now houses more than 50 artists’ work, including clothing, accessories, jewellery, candles and more, with no sign of slowing down. The change room area houses the original heritage-listed bank vaults. Owen showcases brands with vision. 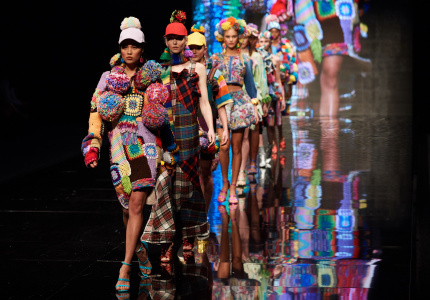 WA artisans can sign a lease for three months and extend if they wish. 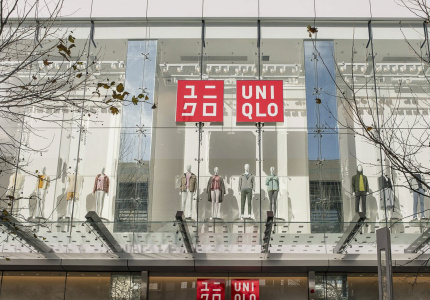 The idea is to give local labels a chance to experience being in a bricks-and-mortar retail environment and gain useful feedback. The cafe at the front is also great. 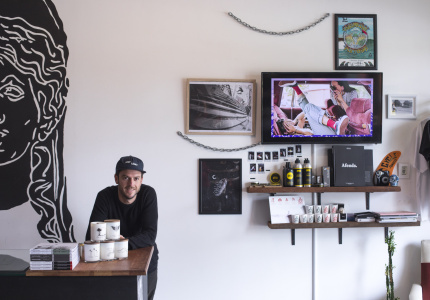 The Banker serves sweets and snacks with a healthy edge. Next door, a pop-up called Common Ground Home caters to all things homewares and decor.